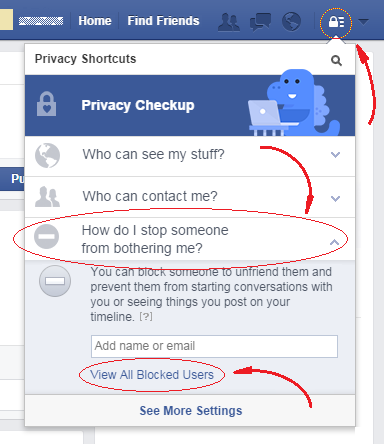 Want to unblock someone on Facebook? This guide will show you how to do it. This will show you a list of all the users you blocked. In that list, click on the Unblock option at the right hand side of the user you want to unblock. As Facebook will ask you to confirm the action, you will have to click on the "Confirm" button to finish the task. Once someone is unblocked, this person is able to view your profile and contact you within the restrictions of your privacy settings. If you were friends before the blocking, this connection will not be restored unless a new friend request is sent and accepted. Also keep in mind that, during the next 48 hours after you unblock someone, you will not be able to block this person again.